We want to SCATTER and MATTER outside our church walls as we work to make a huge impact right in the heart of Meridian! We’ll be hosting a carnival for the students of Chief Joseph Elementary School on Thursday, May 2nd. If you are interested in volunteering at the carnival, please sign up HERE. Child dedication is a time for us to partner with parents in dedicating their children to the Lord and celebrate what God is doing in their family! 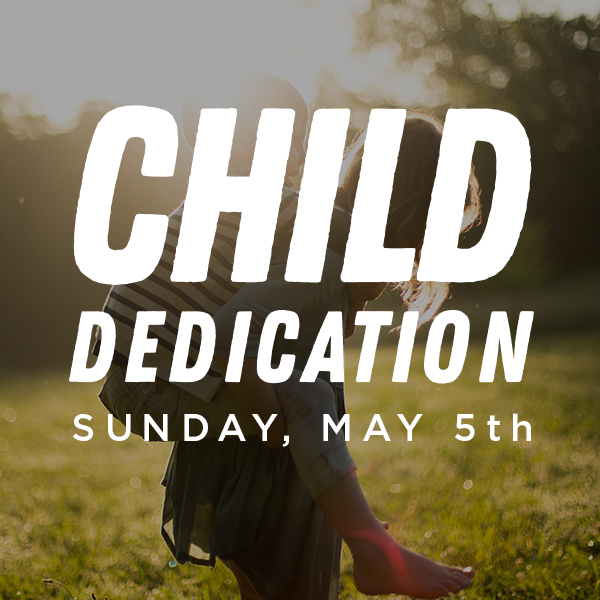 Our next Child Dedication will be on Sunday, May 5th. Click HERE to sign up! We believe that baptism is an outward sign of an inward change! Are you ready to take that next step and be baptized? 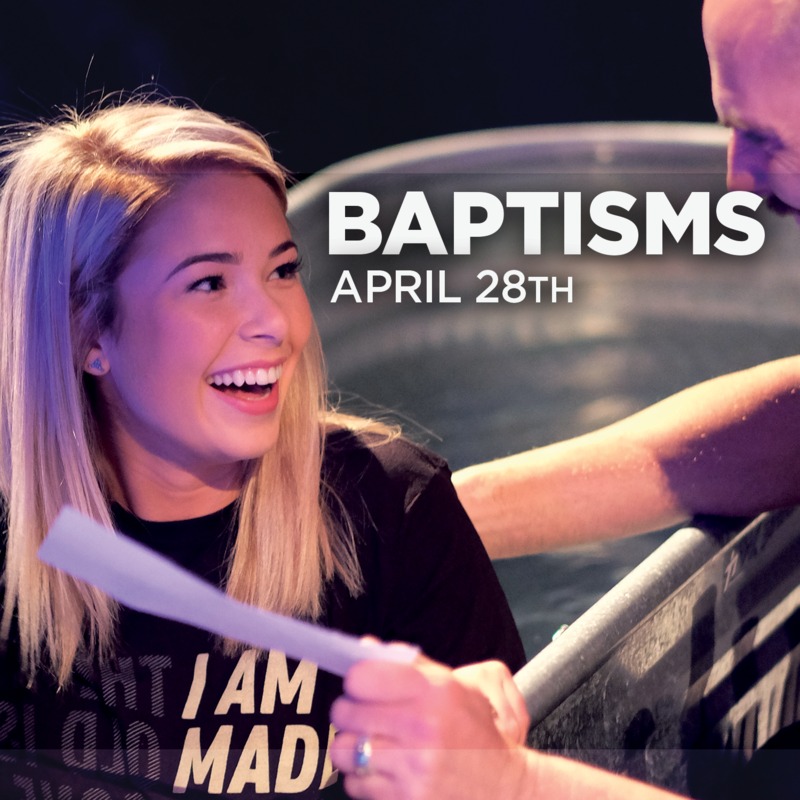 Our next baptism will be on Sunday, April 28th. You can click HERE to sign up! 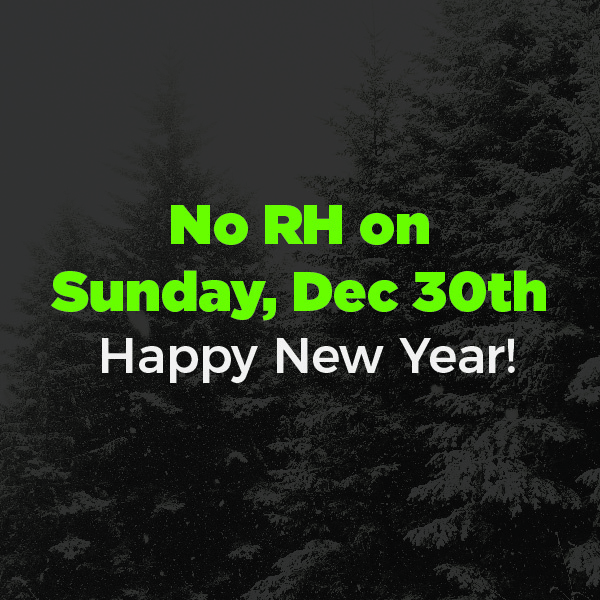 We will not be having services at Rockharbor on Sunday, December 30th. 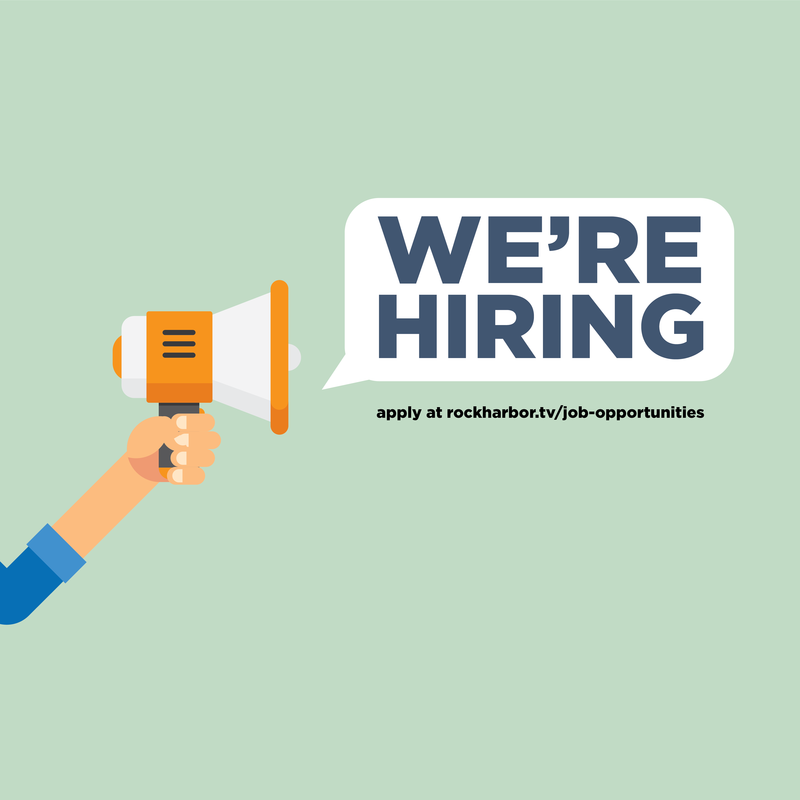 This gives our growing, portable church a strategic, healthy break, and an opportunity to attend a church wherever you may be that weekend with some friends or family. 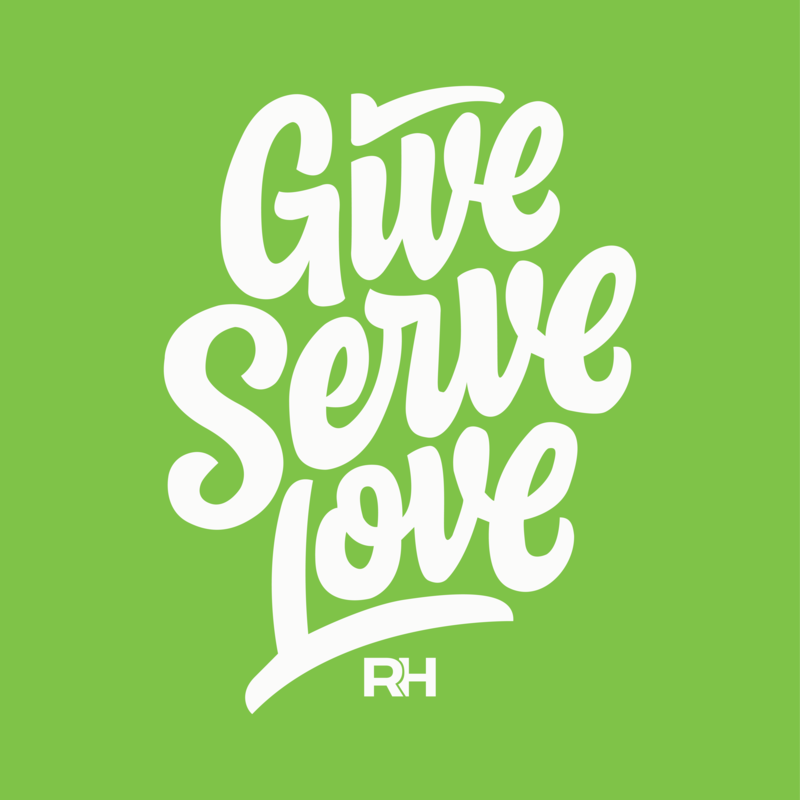 All year-end giving in service, online, or postmarked by December 31st, 2018 will apply toward your 2018 giving. 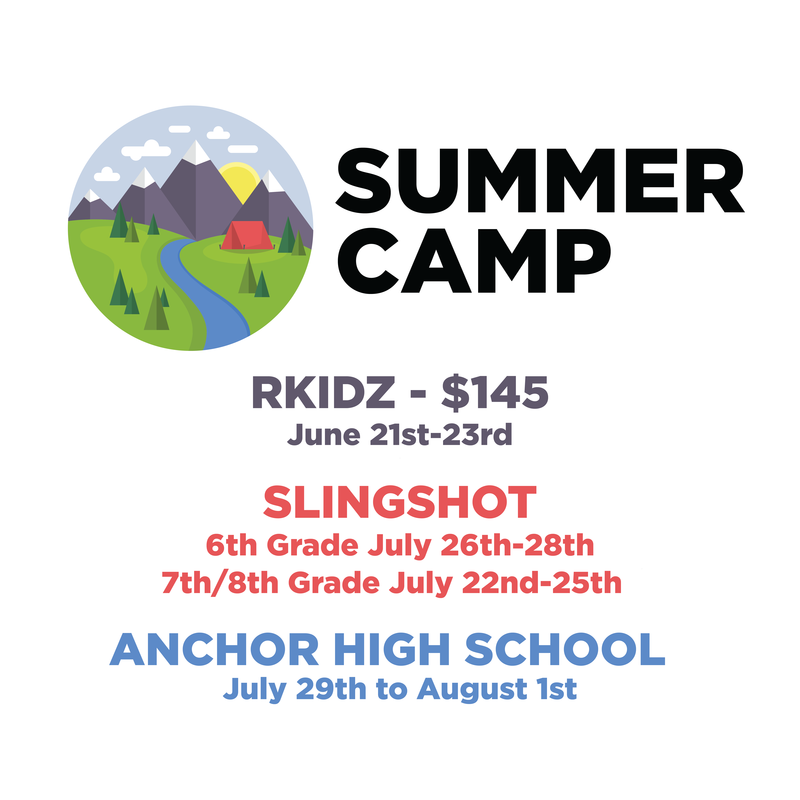 Mark your calendars for our RKidz, Slingshot, and Anchor summer camps! We believe that camp is one of the most impactful weeks in the life of our kids and students. RKidz Camp is for incoming 3rd, 4th, and 5th graders. Slingshot will have 2 camps this year! One for incoming 6th graders and one for incoming 7th and 8th graders. And Anchor camp will be for incoming freshmen through outgoing seniors. Make sure you don’t miss out on this incredible experience!